HeliValue$, Inc. held its first quarter Blue Book pricing review on March 31, 2017. Resale pricing adjustments were made for the models listed below. Values improving, declining, and holding steady; when is this roller coaster going to come to the end of its track? The year is starting off with some good news. This quarter, for the first time since 2009, values have increased for a few models. There has also been a notable increase of reported sales transactions in the first quarter. Perhaps buyers are beginning to take advantage of the rock bottom prices for some of the aircraft on the market. In general, the single turbine market seems to be fairly active right now. 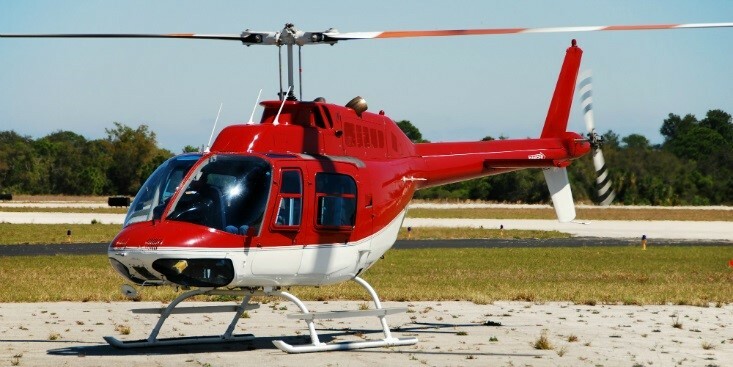 Older Airbus AS350B2 and Bell 206L-3 values are improving. On the other hand, the newer Bell 206L-4’s and 407’s are softening. It’s possible that the newer machines are more than operators need at this time with tough competition for contracts and limited work in utility operations. Light-twins continue to struggle to find a place out there. Values have dropped to record lows as have contracts for them. Mediums, for the most part, are still softening. The Leonardo AW-139, however, is having great success as the go-to helicopter for the offshore industry who has grown to love this model. Heavies, heavies, heavies; the multi-million dollar topic! While the Airbus EC225LP crash is still under investigation HeliValue$’ has chosen not to publish resale values or provide valuations on this machine or the also affected Airbus AS332L2. Until there is a conclusion of that investigation, there is not a practical way to determine the current market or the anticipated future for these models. The number of Sikorsky S-92A aircraft on the market is increasing mostly due to a dearth of contract renewals. Unfortunately, some of the contracts that are renewing are now requiring alternative aircraft such as super mediums. Both asking prices and market demand for used S-92A’s has been declining over the past two quarters. Leasing companies have managed to fill most of the contract demands with aircraft returned to them as part of the CHC restructuring process. There are some bright spots, but the oil market probably has the biggest impact on the helicopter industry as a whole. We will continue to see instability in the market as the industry settles into the new reality of sustained low ppb oil becoming the norm, not just a momentary downturn.